Last Friday I attended the official opening of the New Mildenhall Care Home built by Care UK to replace the former County Council home at Wamil Court and what a splendid new facility it is. 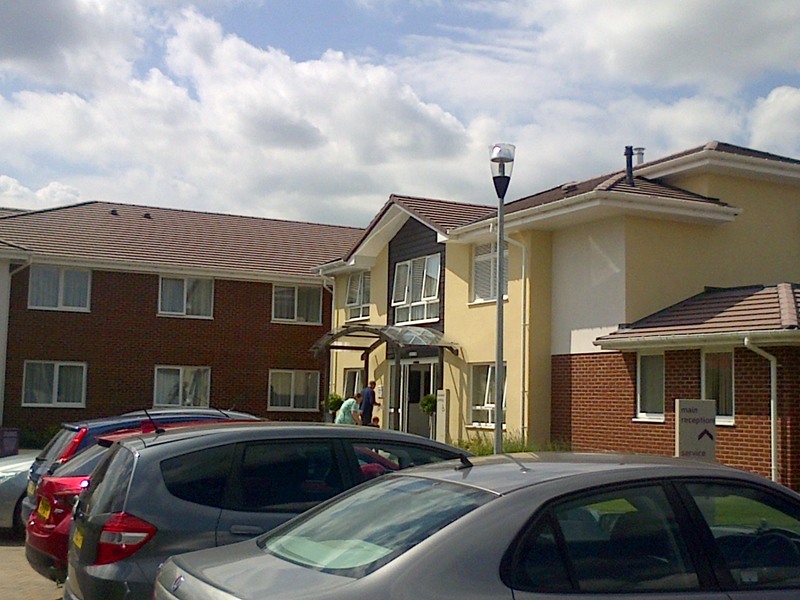 Care UK will open, over the coming months, 10 similar new care homes across Suffolk investing some £60M in the process. As per my promise when I visited every single one of our 16 ageing care homes to meet with residents families and staff, in my former role as Cabinet Member for Community and Adult Social Services, all of those residents in Suffolk County Council’s former homes who wish to, will transfer across to a wonderful new home supported by the county council, that is now happening. At the recent political training sessions I was involved in for both Director of Public Health and Directors of Social Services we talked a lot about what motivates a Councillor to get involved and of the ‘quality’ of Leadership. I put forward my personal view that whilst there are many reasons people enter politics, I entered to firstly represent my community which I work hard to do and secondly to make an actual difference. It is all too easy to appear to be busy, fronting this and that decision or policy when in reality those would have been Council policy and decisions irrespective of if you or another person from your own or another party was fronting them, the council would make those decisions if you were there or not and there are many of those. In respect of Supporting Lives, Connecting Communities, a number of great new mutuals delivering outstanding services to some of the most vulnerable in our Suffolk community, at costs lower than before (thus protecting front line services) and in respect of the replacement of all of Suffolk County Council’s care homes with something to be proud of, I was the key political decision maker. Of course I was ably supported by a great officer team who made it happen and colleagues who backed me but it was my political vision and determination often in the face of quite challenging opposition that made these things happen. That, to my mind is the great challenge of being a Councillor, to have made an actual difference, rather than simply serve your time, to be a journey man if you will. In doing so you’re not always going to get right but at least you will have made a difference. Reblogged this on A Riverside View.